Mitchell Santner hit a six off the last ball of the match to help Chennai reach their target of 152. 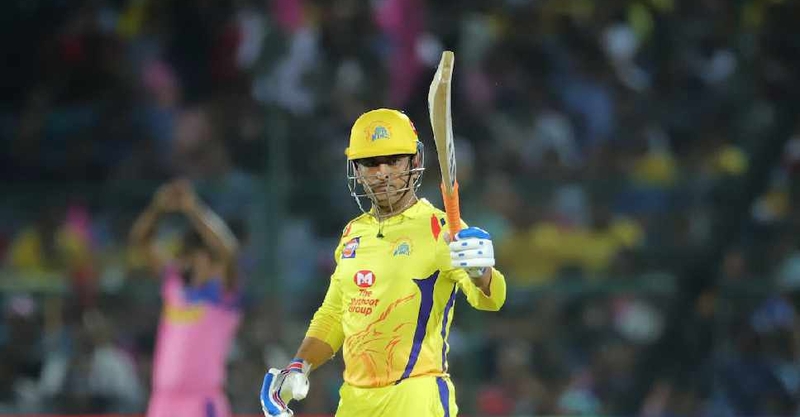 Meanwhile Super Kings captain MS Dhoni was docked 50% of his match fees for storming on to the field to argue with umpires over a no-ball call in the final over. Friday's only IPL match features the Kolkata Knight Riders taking on the Delhi Capitals. Play from Eden Gardens gets underway at 6:30 PM UAE time.